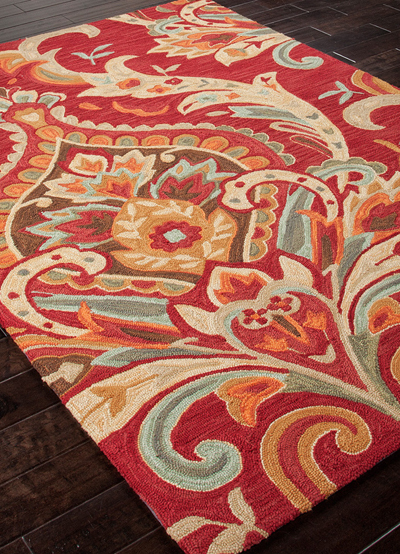 Punctuated by bold color and large-scale designs, this playful Brio Collection Brocade Rug packs a powerful design punch at a reasonable price. $58-$574. Buy here.